While I haven’t traveled every highway in California, I have put a lot of miles on my tiny Toyota Matrix in an effort to find all of the best hidden spots around this fantastic state of ours. 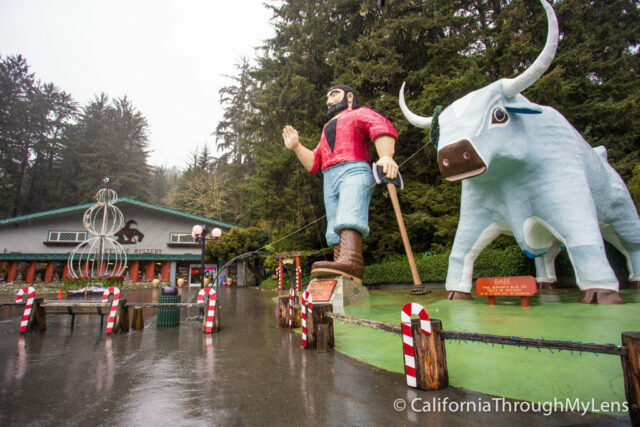 In doing so I have stumbled on some truly fantastic roadside attractions and I wanted to share my 15 favorites with you here. The criteria for this was that they have to be within 5-10 minutes drive of a main road and that they must offer something truly unique for the weary traveler to admire. So without further ado here is my list (click the image to read about the spot), be sure to leave your favorites in the comments and for a more comprehensive list of crazy stuff, check out this post. 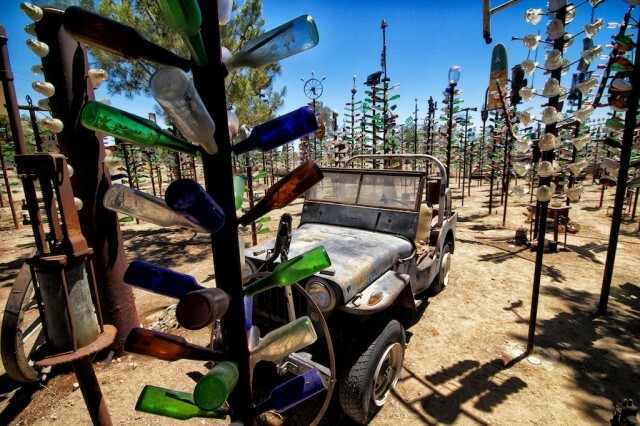 The bottle tree ranch is the creation of one man and it is about as photogenic as a roadside attraction could be. It features “trees” of metal with bottles as the leaves, a super cool spot that I highly recommend. Almost on the border of both Mexico and Arizona, the Center of the World is one of those roadside attractions that has everything. Some of the things you will see here are an actual piece of the Eifel Tower, a marker for the unofficial center of the world, a church and a whole bunch of murals. A roadside shop with a little bit of everything. I saw ostrich eggs, the worlds largest beef jerky and tons of crazy pieces of art while there. You need a good 45 minutes to browse this store. 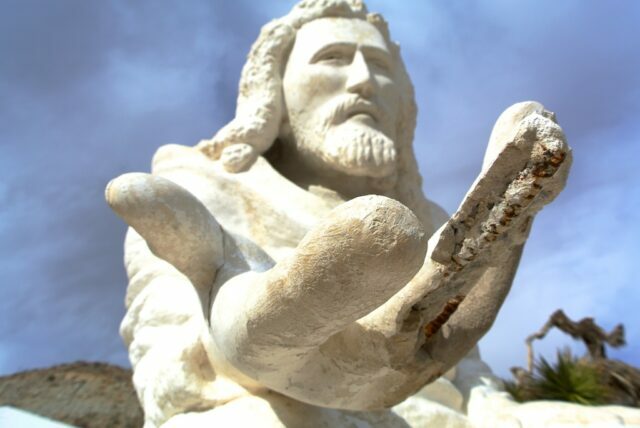 A park in the desert that was set up by a local church and that includes a whole bunch of plaster sculptures from different events in Jesus life on Earth. You can even put yourself into a plaster sculpture of the last supper. A mountain painted and designed to tell the world of God’s love. 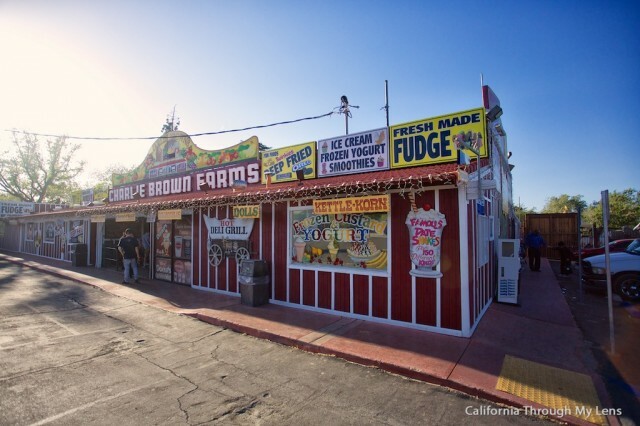 This is one of my favorite stops in all of California and a place you will not soon forget. 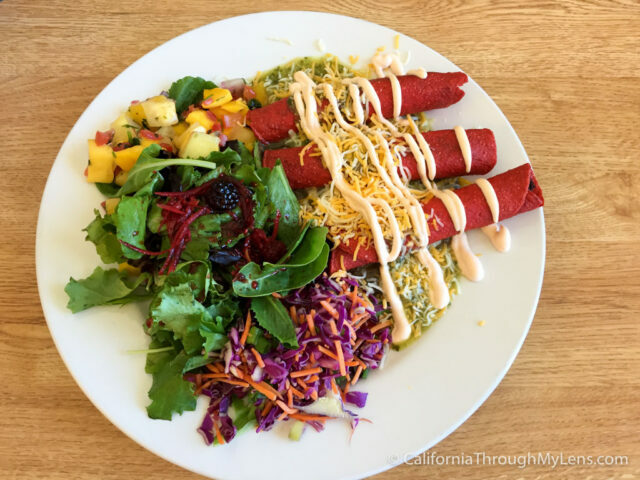 Located on both the 5 and 99 freeways, this spot has a little bit of everything for the weary traveler. 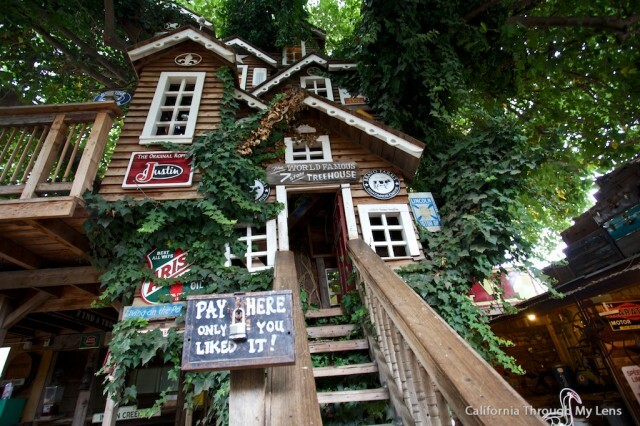 Including everything from food and drinks to the worlds famous 7 story treehouse and art. 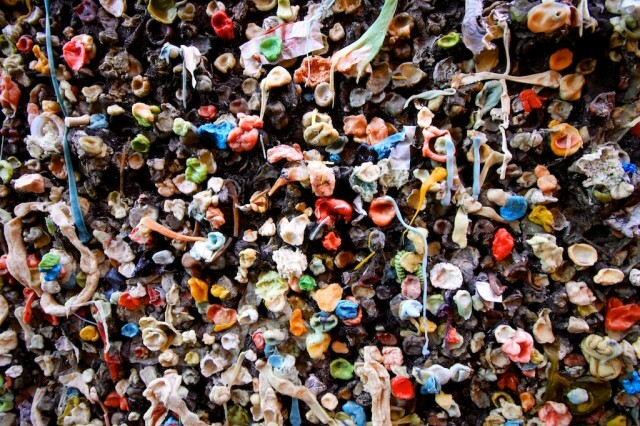 In downtown San Luis Obispo this alley is covered in gum that has been added by locals and tourists for decades. If you are interested you can even purchase a piece of gum from a nearby dispenser and add your own. 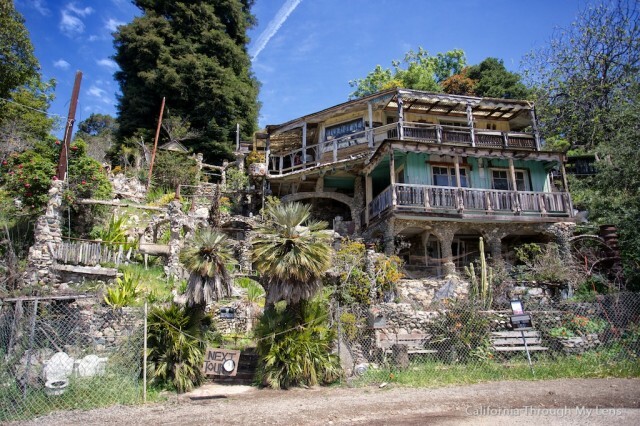 The Hearst Castle of trash art, this house in Cambria is a great spot to take a tour of and just marvel at how intricate and over the top it is. 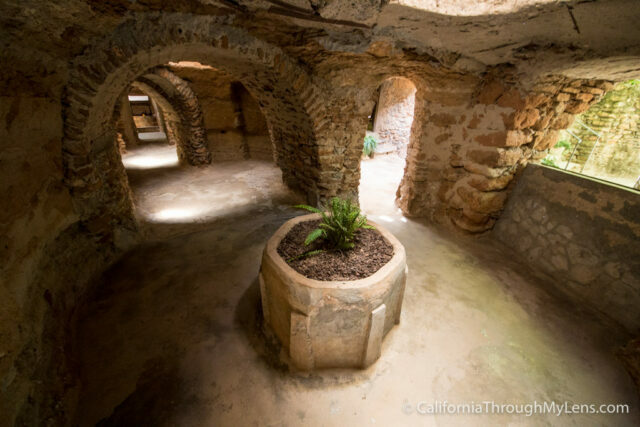 One of the largest tourist attractions in Fresno, the underground gardens were created by one man over the course of a few decades. 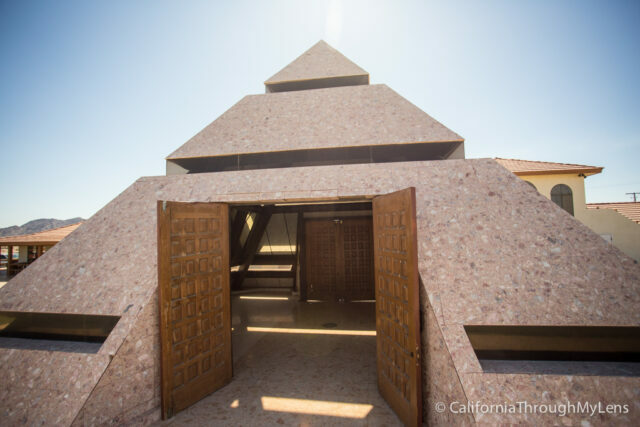 You can still tour a few acres to this day and it gives you a great way to escape the Fresno heat. While this spot is technically just a gas station, anyone who has been will tell you it is a lot more than that. The gas station has a full restaurant that serves everything from lobster taquitos to buffalo meatloaf. 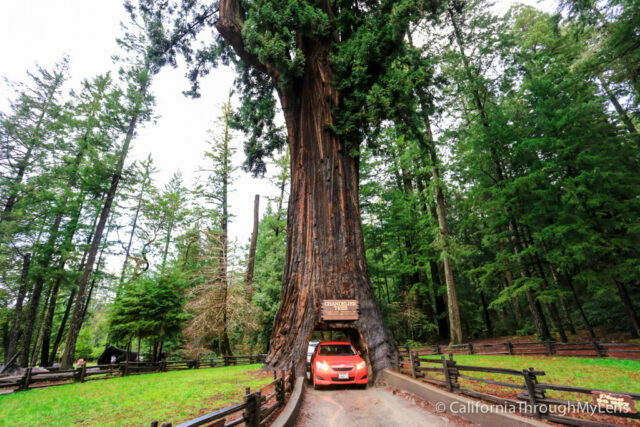 There are three drive thru trees all along a 100 mile stretch of Highway 101. Each of them are basically the same, but how often do you get to drive through a tree? Might as well do them all, starting with the Southernmost tree which is the Chandelier Drive Thru Tree in Leggett. 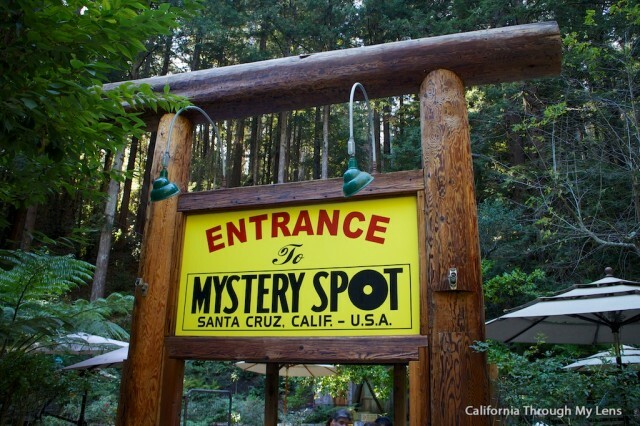 The Mystery Spot in Santa Cruz is one of the most well-known spots on this list. You will often see the bumper stickers the this logo on cars up and down the state, and it really is something that you need to experience for yourself. 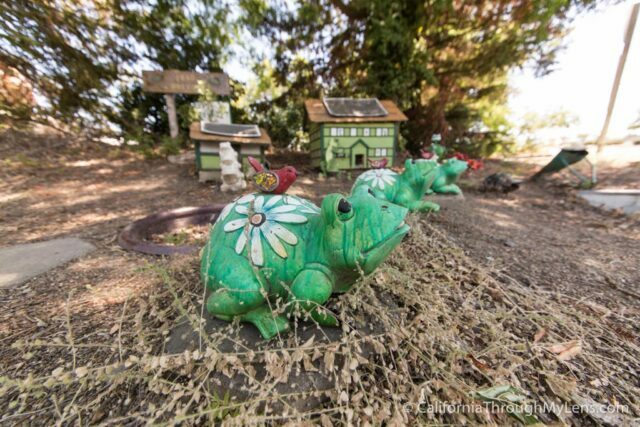 In Davis there is a “underpass” for toads to cross the road safely. Not much else to say about this but it is a unique roadside attraction for sure. In the top left corner of the state sits this super fun roadside stop that has something for everyone. The trees here range from cathedral trees you can get married in front of to trees shaped like lightning bolts. It also has a sky tram that you can ride up to a vantage point for the area. 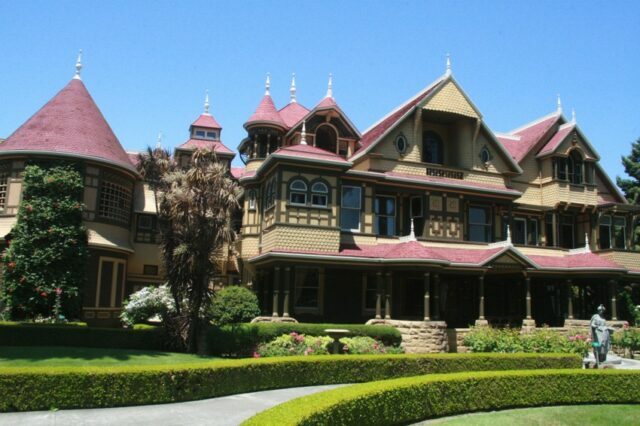 The Winchester Mystery House is the house that the Winchester family (of gun fame) lived in and that Sarah Winchester built non stop till she passed away. It has doors that don’t open, staircases that lead to brick walls and just all around crazy stuff that you have to see to believe. 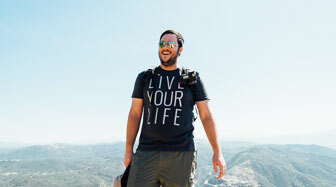 It is a great tour to take while in San Jose. 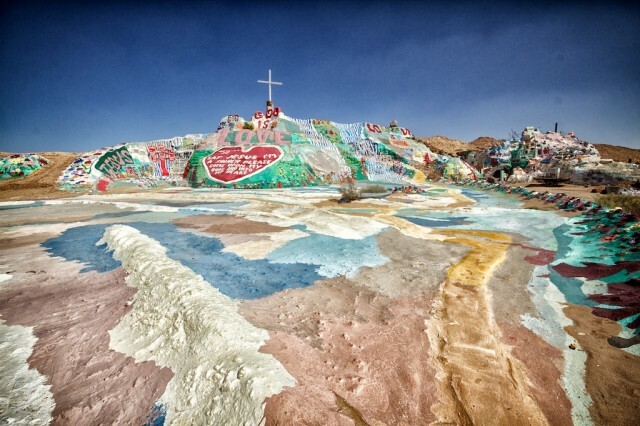 So there is my list of the best roadside attractions in the state. 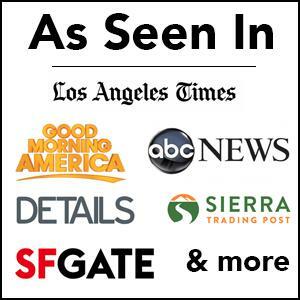 What did I leave off this list? be sure to let me know in the comments.